HANOVER, Ont. 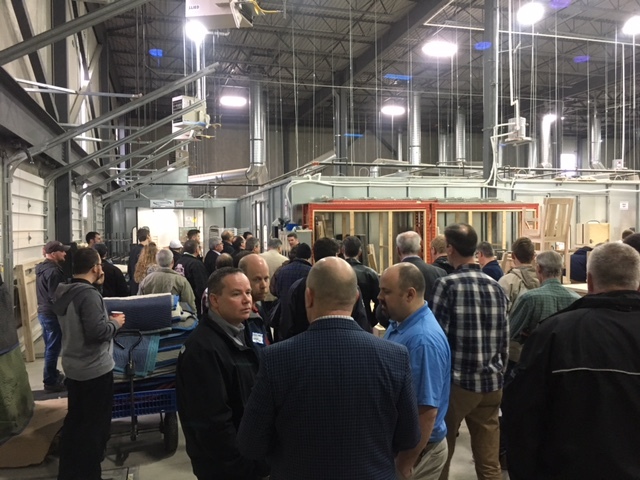 -- The Bluewater Wood Alliance in cooperation with Conestoga College is offering three hands-on spray finishing courses in May, according to Mike Baker, Executive Director. "The training is tailored to the existing workforce, allowing them to hone their skills," said Baker. 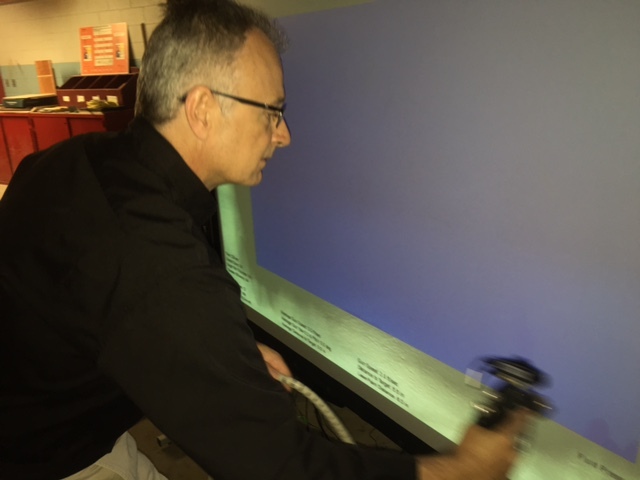 "State-of-the-art training equipment allows the participants to practice on virtual spray equipment and gives them useful feedback on how to improve efficiency and quality." Baker said the training will be offered in two phases: The first phase is a one-day classroom session with hands-on training with a spray simulator, focusing on theory and cost improvements. The second phase is a one-day training session at the participants' facility, which is scheduled at a mutually agreeable time. To register or for more information contact Mike Baker, Executive Director, 226-668-5455 or manager@bluewaterwoodalliance.com.